Even though you may not notice, your smile might be trembling with fear as Halloween quickly approaches. -Brush your fangs: Make sure to brush your teeth every morning and every night. As you brush, use a soft-bristled toothbrush and fluoride toothpaste. Brush for two minutes at a time and make sure to scrub each tooth. -Floss your chompers: Flossing is vital this holiday season, which is why we encourage you to floss between each tooth at least once a day. Doing so will help remove the harmful particles that your favorite Halloween treats leave behind. -Avoid sticky, hard, and gooey treats: There are some Halloween treats that threaten your smile more than others. Those treats are the sticky, hard, and gooey candies. These products stick to your teeth for a long period of time and threaten to harm your oral health. -Visit your dental issue-fighting hero, the dentist: Make sure you visit your dentist every six months. Having a dental checkup and cleaning will help you have the healthiest smile possible. During your treatment, our team will remove the plaque and tartar from your teeth, preventing gum disease and tooth decay. This treatment will also help you fight the threats of the Halloween treats you’ll consume. So, if you haven’t had a cleaning in a while, now is a great time. Doing these things will help you protect your smile this Halloween so you don’t have to worry about toothaches, tooth decay, and other dental issues. For more information and details, please feel free to call our office today at 208.634.5255. 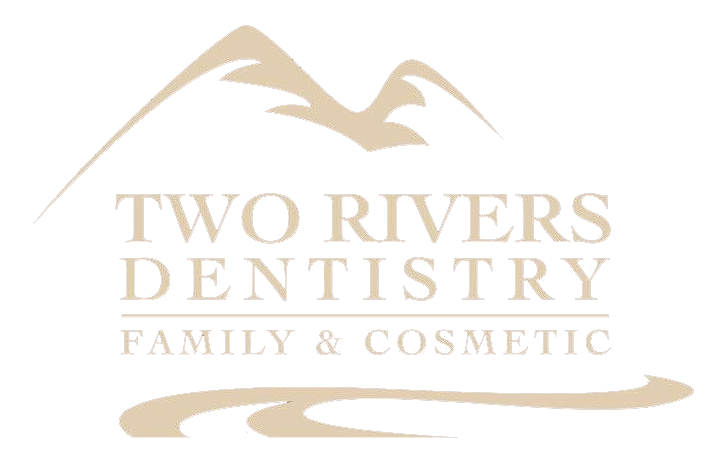 Dr. Shane Newton and our team are more than happy to help you!